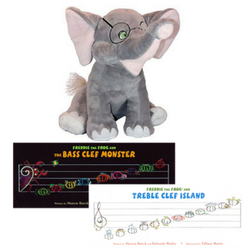 Plush toys, kid’s puppets, and t-shirts! 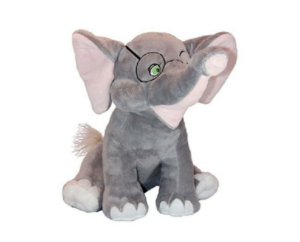 Eli the Elephant Plush Toy is a fun-loving, hugable addition to the Freddie the Frog family. 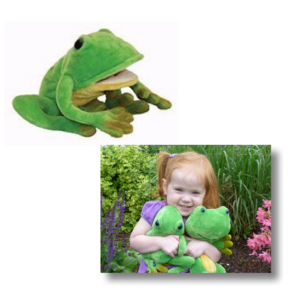 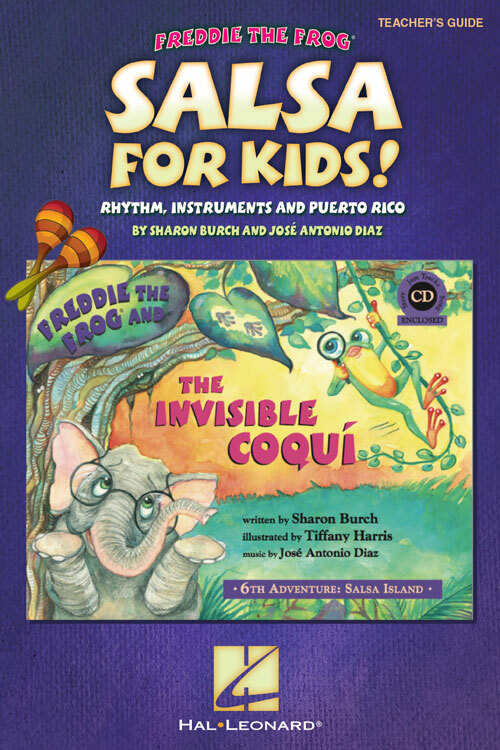 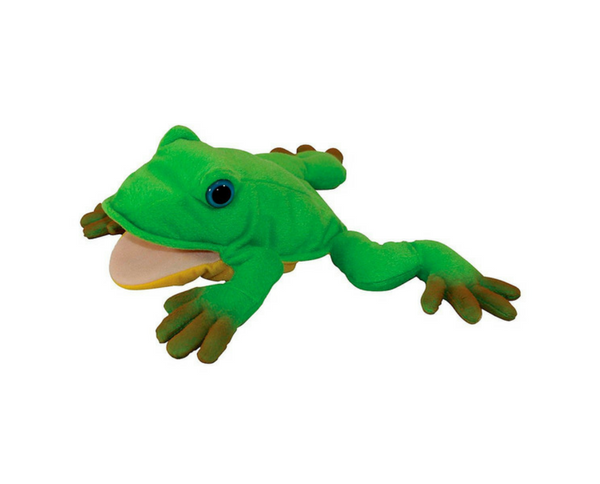 Eli, in the plush, reminds kids of the musical adventures of Freddie the Frog. 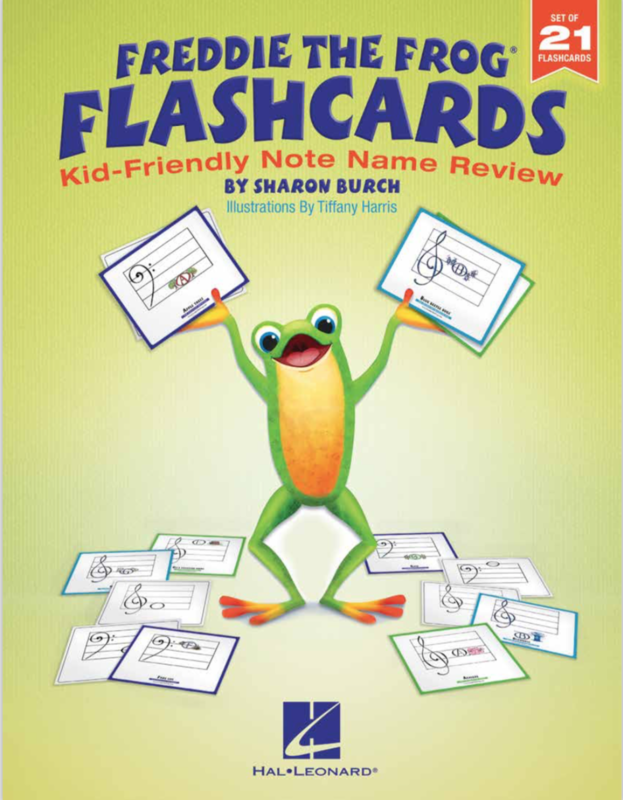 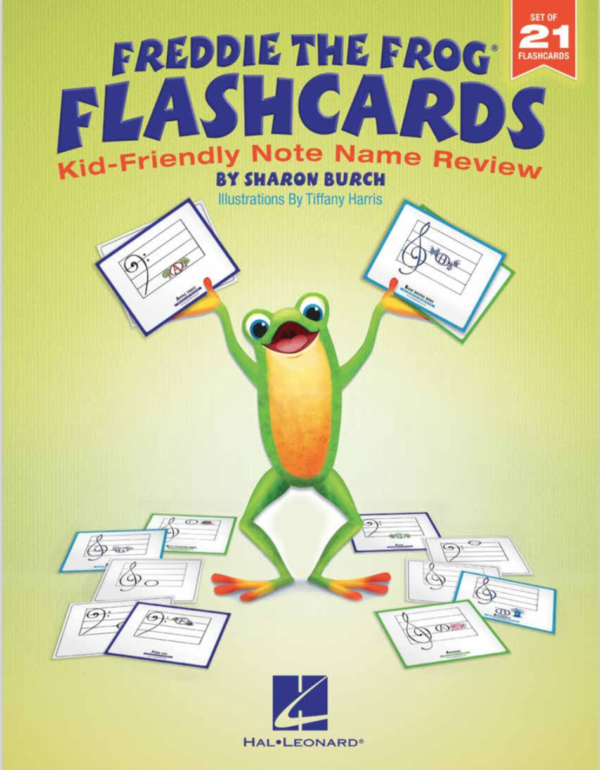 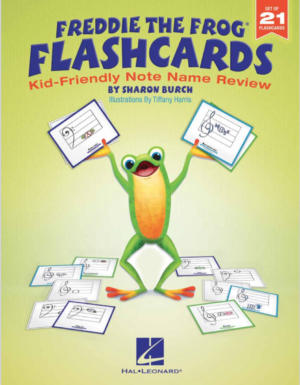 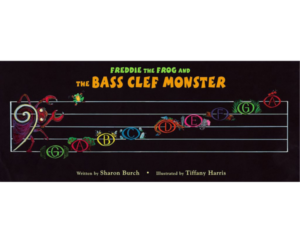 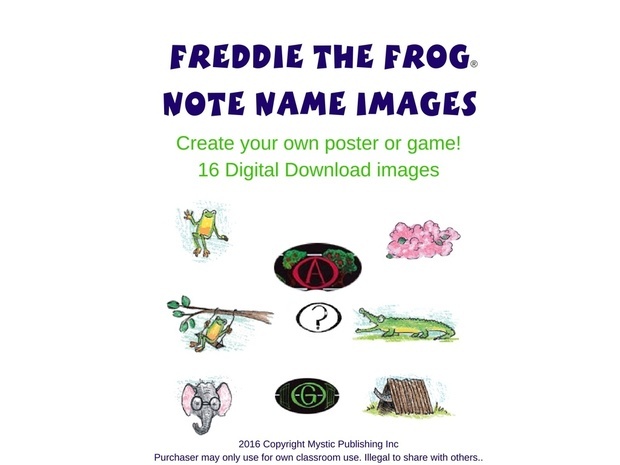 Want to create your own Freddie the Frog® Note Name poster or game? 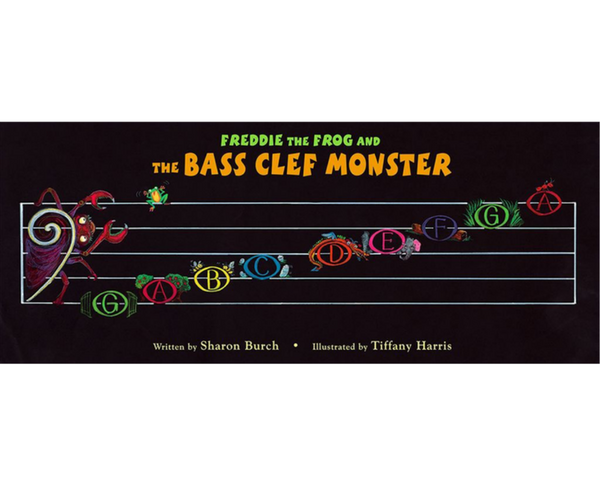 Answer images to create a colorful Freddie the Frog Note Name interactive game or poster. 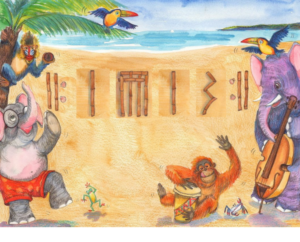 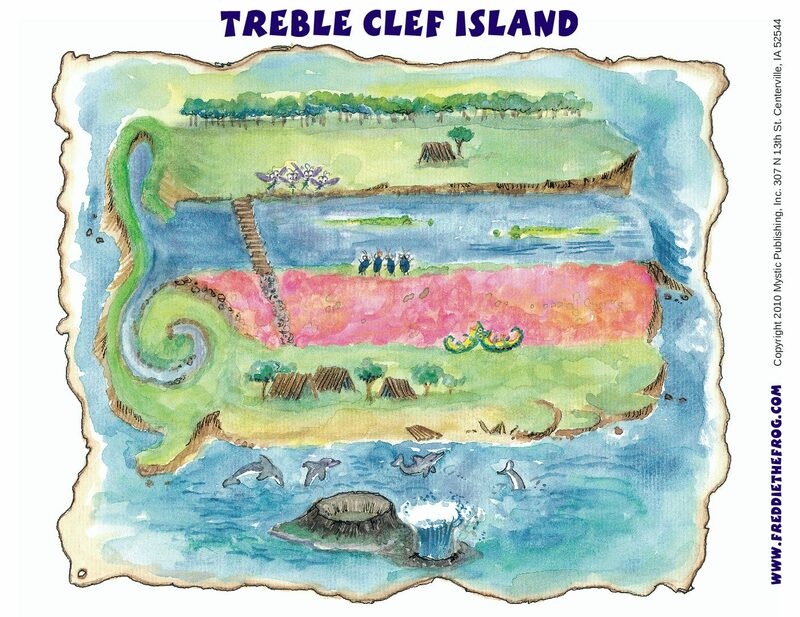 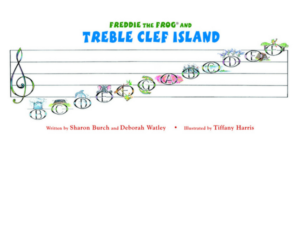 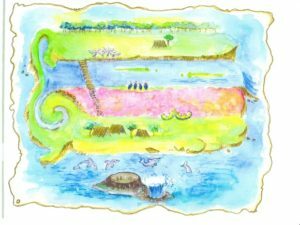 Digital download of the Treble Clef Island Poster. 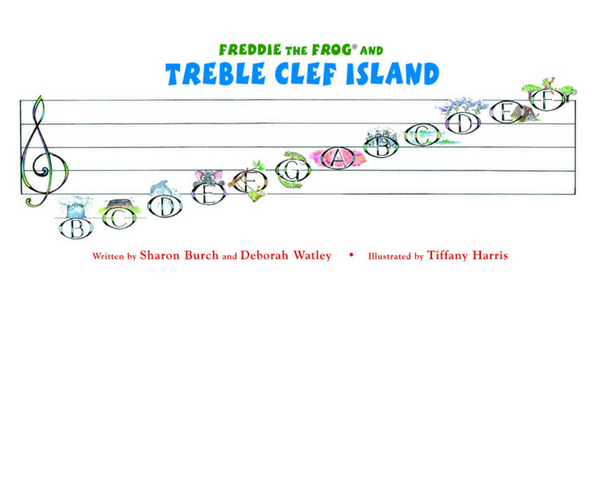 Perfect for a typical poster size.